Mark your calendars for the second annual Niello BMW Corporate Run on Thursday, May 26, 2016. 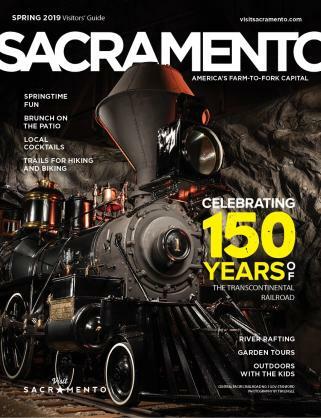 The party starts at 4 p.m. on Capitol Mall, the race begins at 6:30 and the after-party goes until 9. 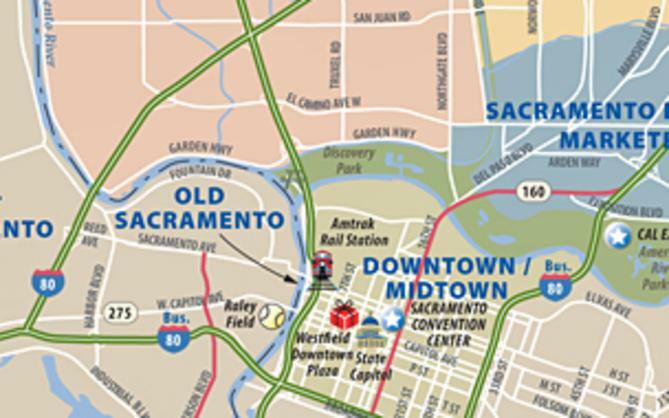 This year’s 3.1-mile course takes you on a brief scenic tour of downtown Sacramento, Old Sacramento, the waterfront and finishing on Capitol Mall. Non-runners, don’t worry, walkers are welcome too, but if you’re not up for the physical activity, come for the after-party! Don’t have a team? Participate as an individual. Last year the race featured 50 teams, and this year will have even more. 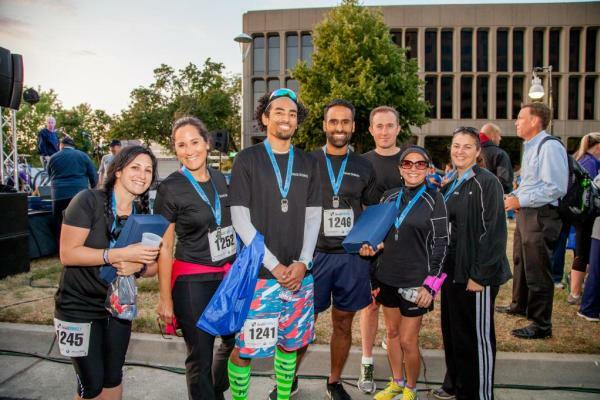 Registering a team is extremely simple and can be done today for free at bmwcorporaterun.com! The first step is assigning a team captain and a team name. Once teams are entered, team captains will be sent more information and recruiting can begin. 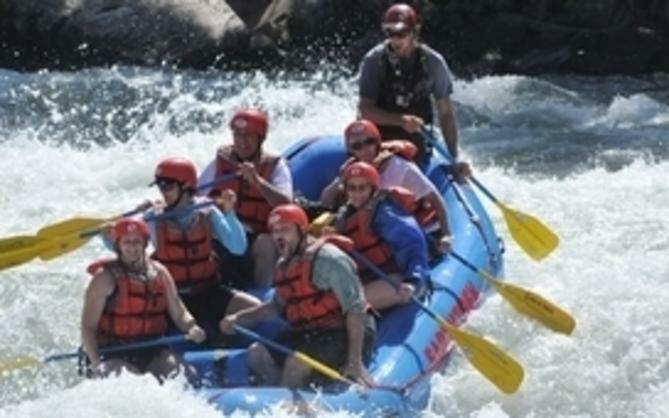 Teams are encouraged to challenge other businesses to participate via social media. Who doesn’t love a little friendly competition? 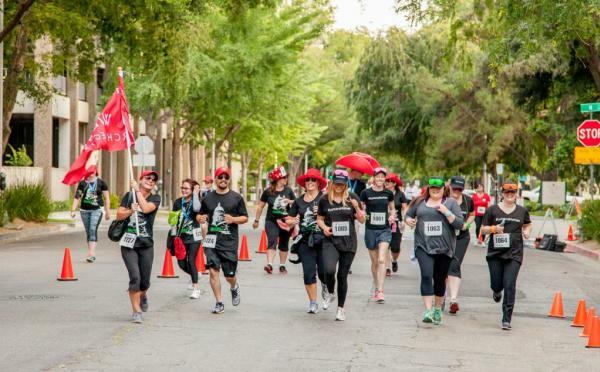 The Corporate Village Party is Sacramento’s largest office party and a chance for your team to enjoy each other’s company outside of the office walls. Rent a private party tent and have food and drinks catered. It’s a great place to meet your team, clients and friends pre- and post-race, serve refreshments and celebrate your team achievements (or discuss tactics for winning next time!) There are only a limited number of tent spaces available, so teams must get their spots early. Enjoy live music, games and great company. Don’t miss out on this one-of-a-kind event. Studies show that employees who exercise are sick less and have a higher energy level throughout the day, which makes them more productive. So get outside and have some fun after work with your coworkers, run off the day’s stresses, mingle with your CEO and clients and enjoy some quality time with neighbor companies. 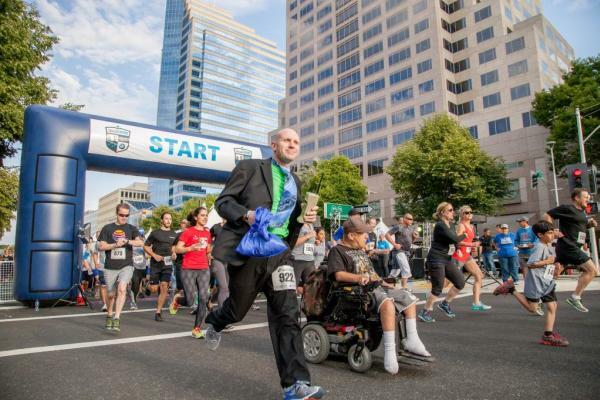 Whether for business, social or just looking to have a healthy good time, Niello BMW Corporate Run 3.1 is the place to be.